David Aguilera/BuzzFoto/FilmMagicKanye West is weighing in on the recent split between sister-in-law Kourtney Kardashian and her longtime partner Scott Disick and, predictably, he’s not happy. West, 38, is particularly concerned about the couple’s three children: Mason, 5, Penelope, 3, and Reign, 6 months, according to the insider. 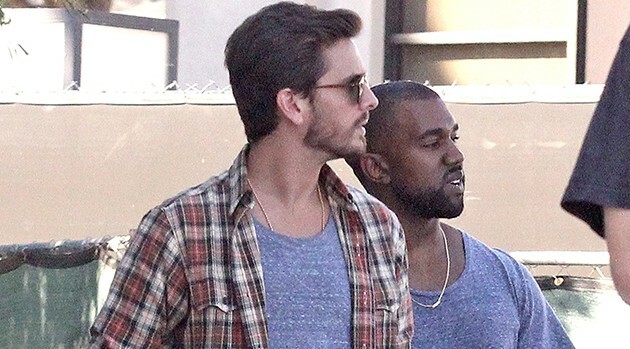 However, Kanye and the rest of the Kardashian clan are also willing to forgive Disick — provided he does the right thing. “If Scott comes back and faces things like a grown man, he’ll be surprised how much forgiveness there can be — from every member of the family,” according to the source.